We are in process of liquidation and close of ABProjects as its project term was expired. ABProjects is a wholly foreign owned company having 2 rep offices in Hanoi and Ho Chi Minh city. 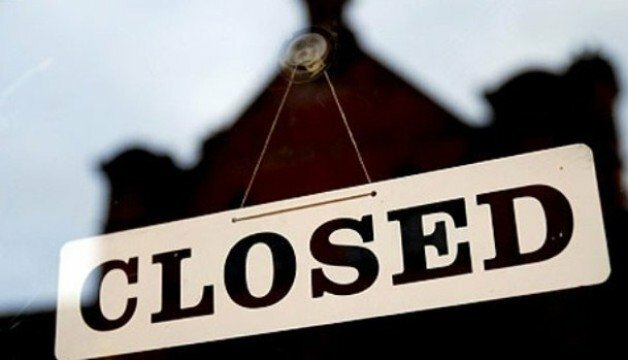 In order to close ABProjects, we need to close the 2 rep offices first. – We already submitted the application dossier to HCMC DPI, then we were advised to close the rep offices first. – We started to close the rep office in Ha Noi. We returned the stamp of ABProject’s Hanoi rep office to Hanoi police. The DPI Hanoi now requests us to register the rep office’ tax code in order to list the information of the rep office on the portal, then close the tax code and close the rep office. It sounds unreasonable to me. We now would like to engage a firm to help us to continue to proceed this liquidation. Could you please send us the quotation at your earliest possible? First of all, we – SB Law Company Limited (SB Law) – would like to give you and your Company our warmest greetings. We therefore would like to send herewith our legal service proposal for your kind consideration. Under the Vietnam’s Law on Enterprise No 68/2014/QH13 and Decree No. 78/2015/ND-CP about Enterprise registration, that stipulated details on Termination of operation of branch, representative office, business location in Vietnam, the representative office can be terminated pursuant to the announcement of the Trader. Before closing Representative Office, Client shall be required to finalize and pay all the taxable, financial obligations to Vietnamese state to close the tax code of RO (if any), paying all personal income tax of the RO chief and all staffs, liquidating all employment contract and other contracts such as office leasing contract, the contract with some suppliers (if any) and pay all outstanding debts (if any). We also noted that, Client has not yet register Tax Code for two above Representative Offices in Hanoi and Ho Chi Minh City. Then, before official closing, Client is required to implement tax code registration procedures for the Representative Offices. Finalizing the application documents following comments from the licensing authority. Assisting you in obtaining final result from Competent Authorities. We note that: We are not responsible for tax code registration procedure and tax code closure procedure for ROs of Client. Those two procedures are undertaken by the Client in Ho Chi Minh City. Travelling and accommodation expense for SB Law’s Attorney, who directly performs RO closure procedure in Ho Chi Minh city.